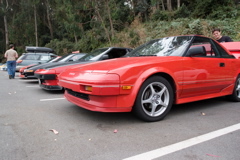 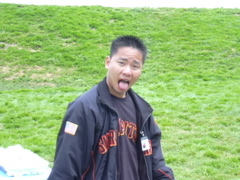 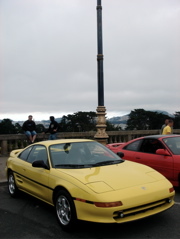 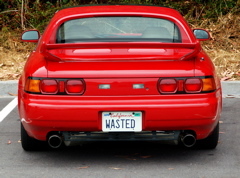 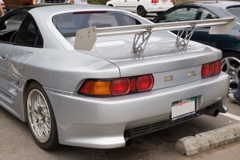 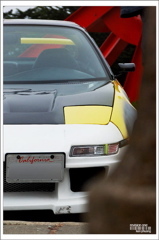 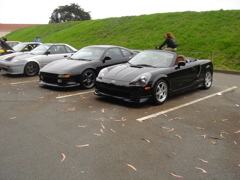 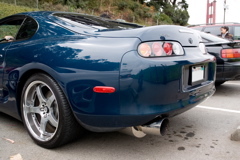 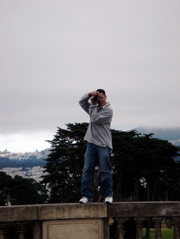 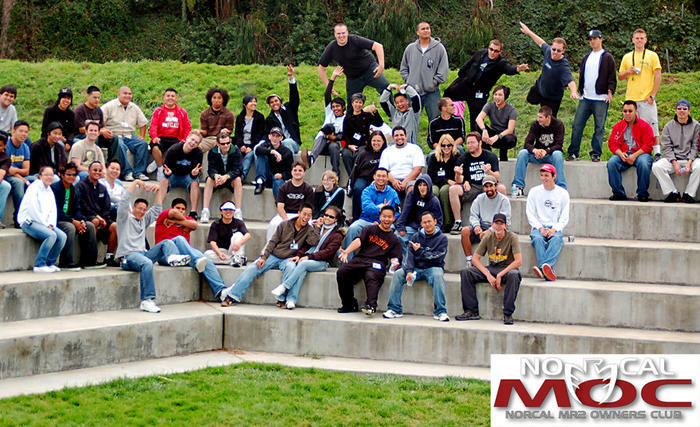 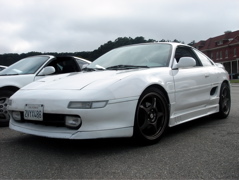 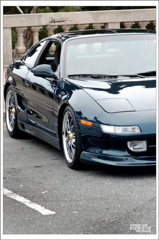 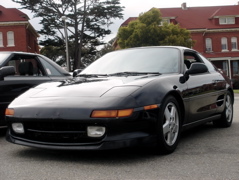 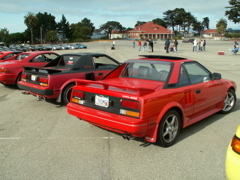 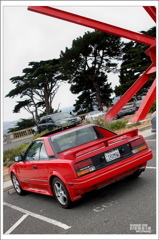 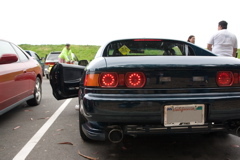 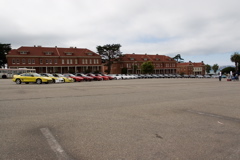 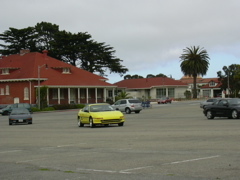 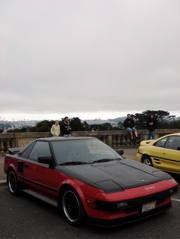 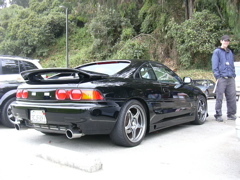 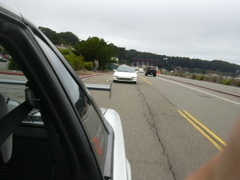 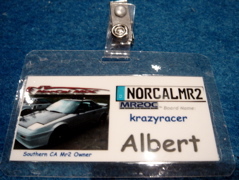 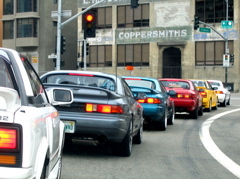 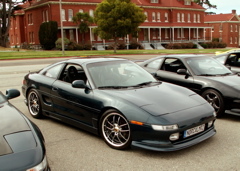 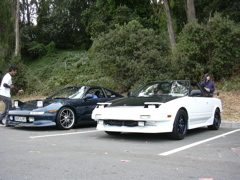 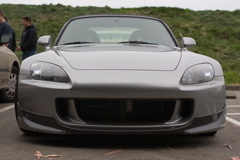 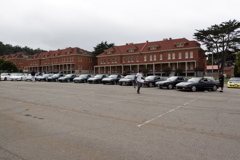 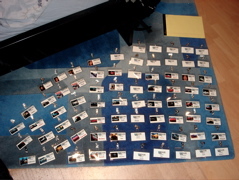 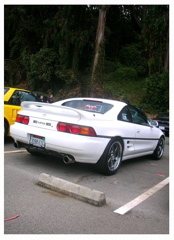 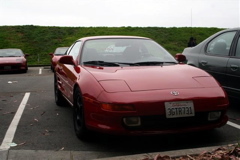 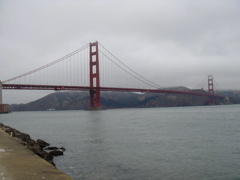 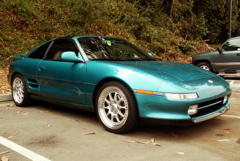 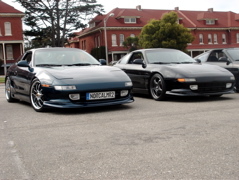 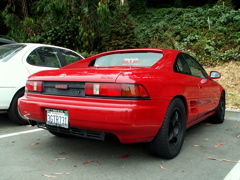 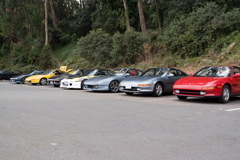 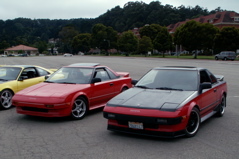 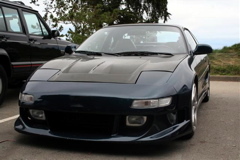 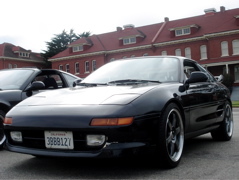 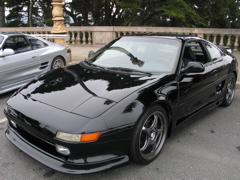 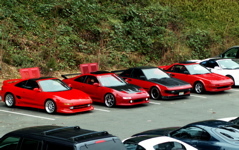 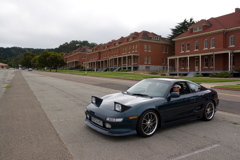 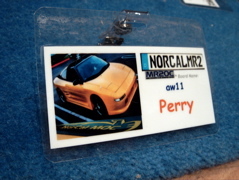 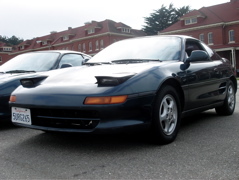 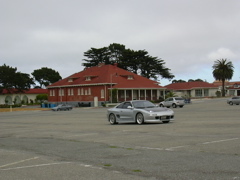 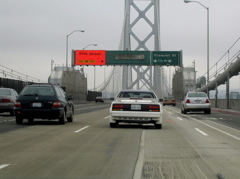 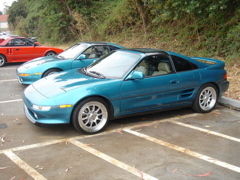 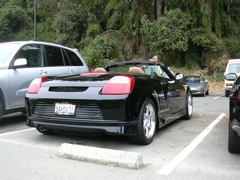 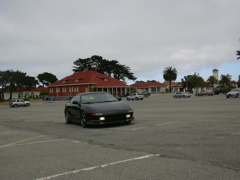 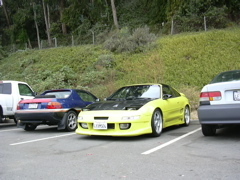 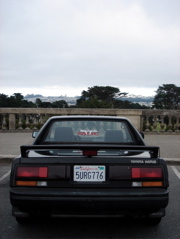 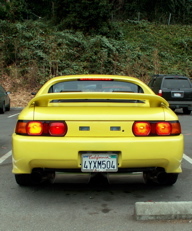 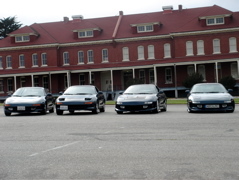 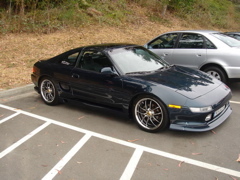 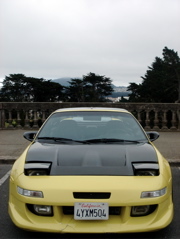 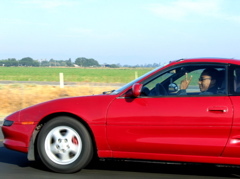 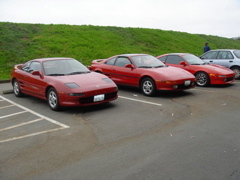 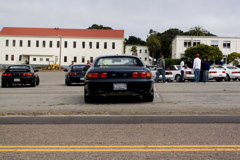 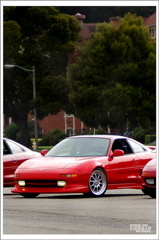 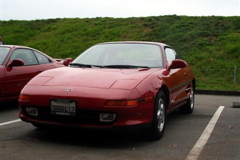 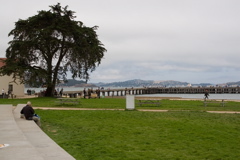 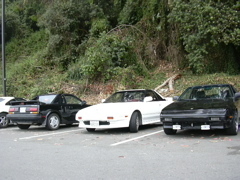 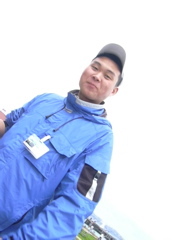 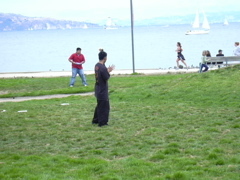 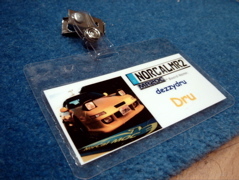 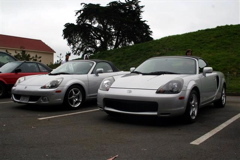 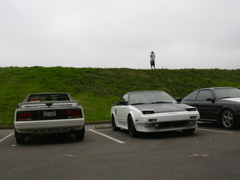 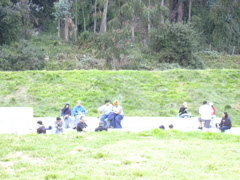 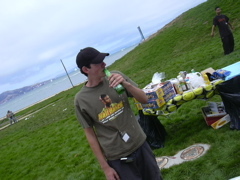 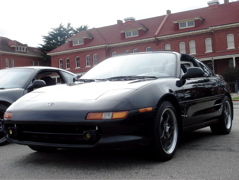 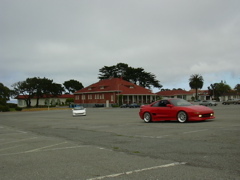 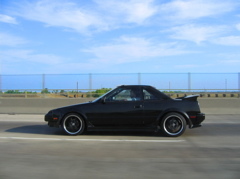 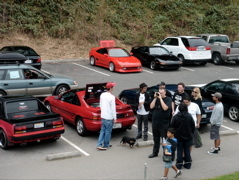 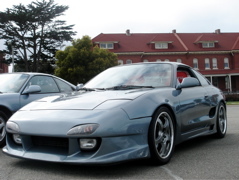 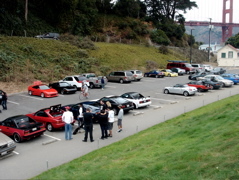 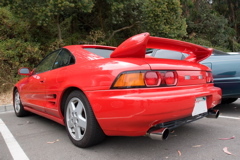 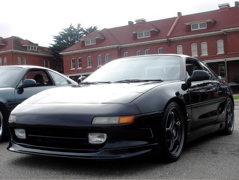 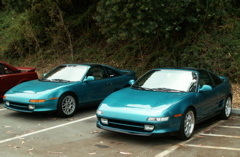 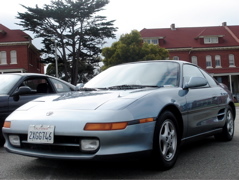 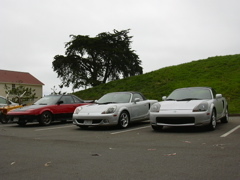 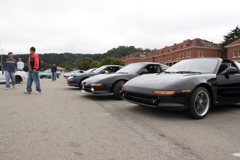 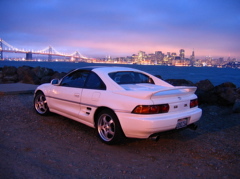 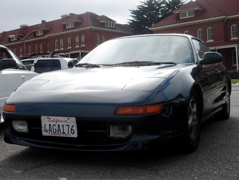 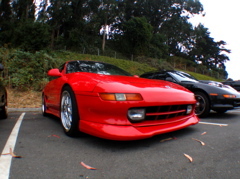 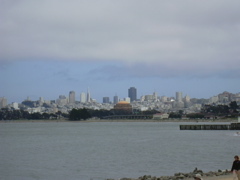 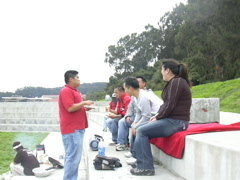 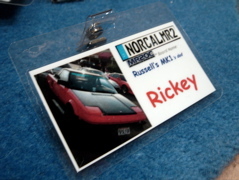 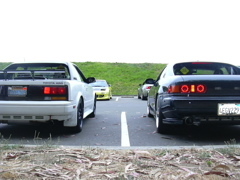 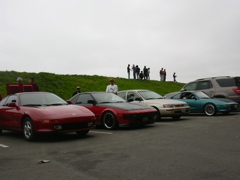 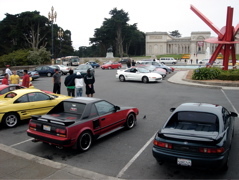 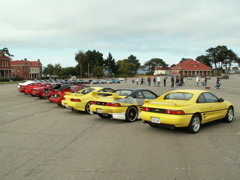 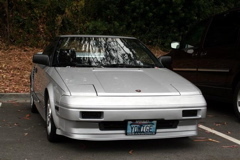 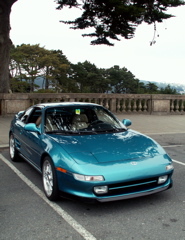 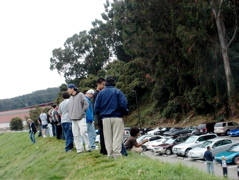 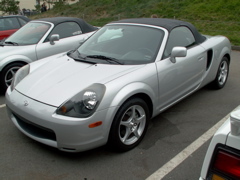 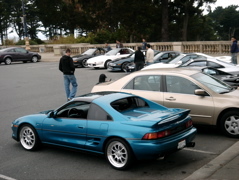 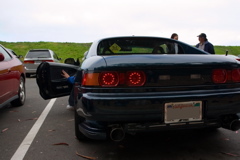 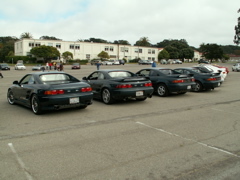 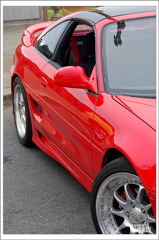 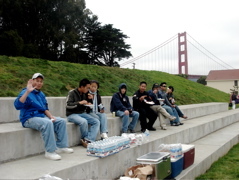 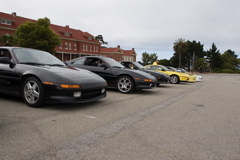 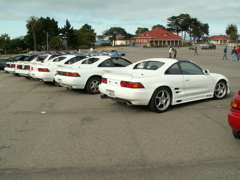 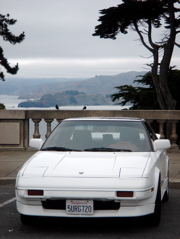 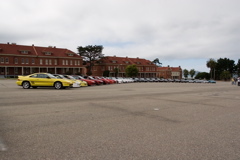 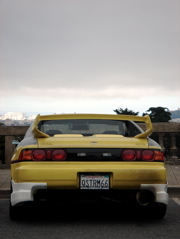 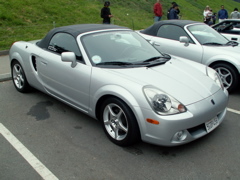 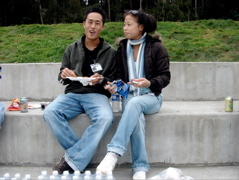 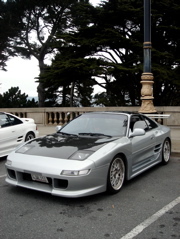 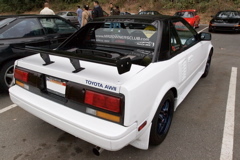 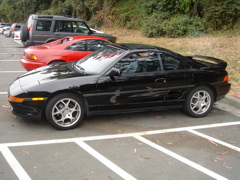 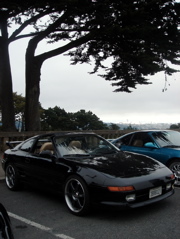 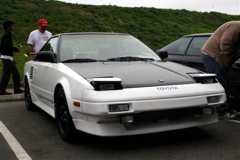 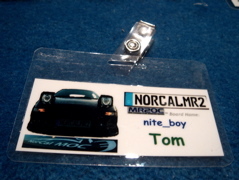 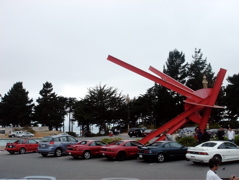 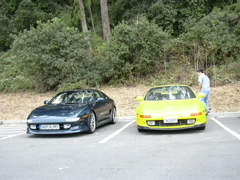 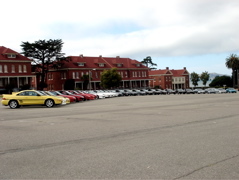 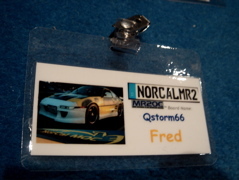 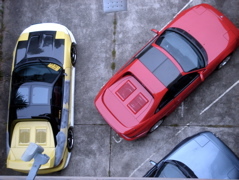 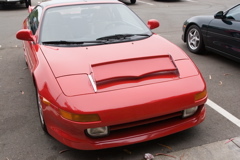 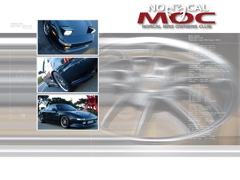 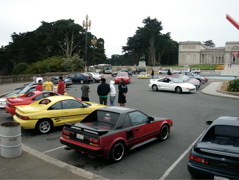 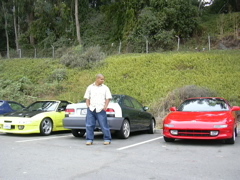 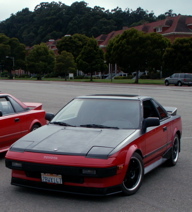 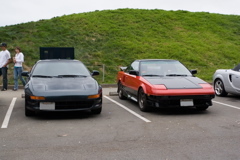 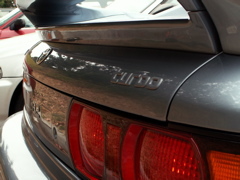 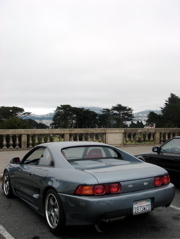 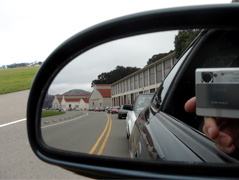 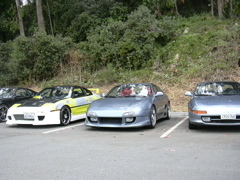 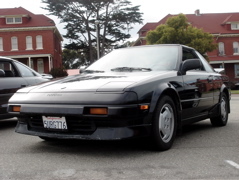 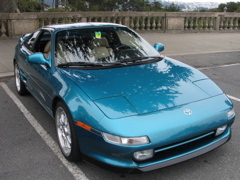 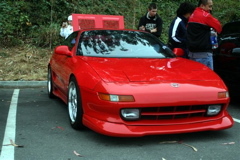 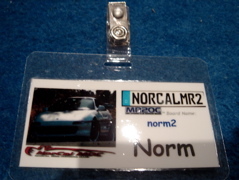 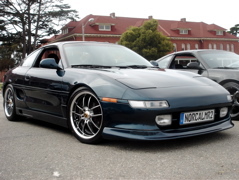 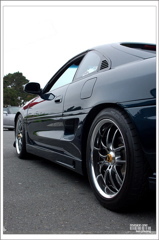 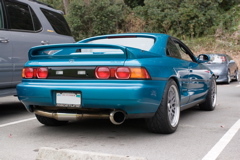 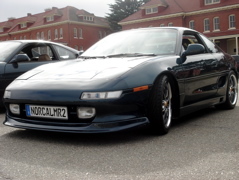 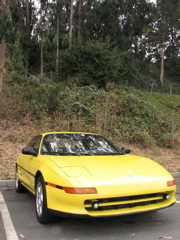 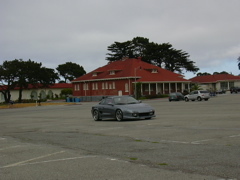 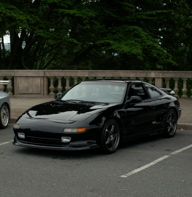 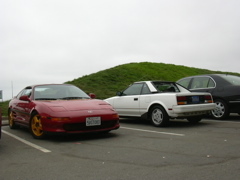 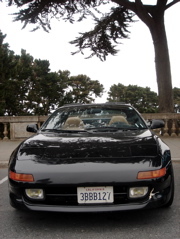 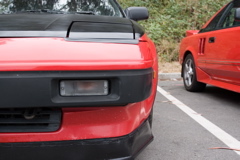 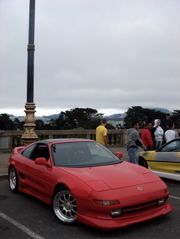 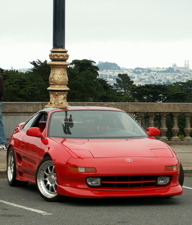 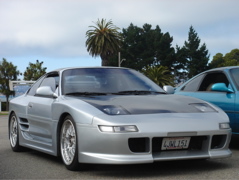 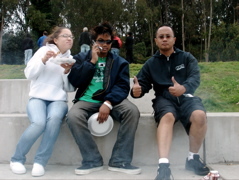 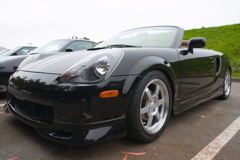 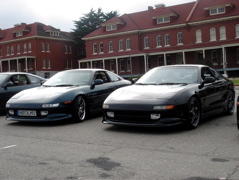 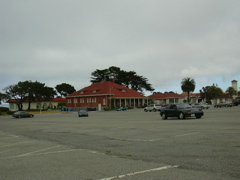 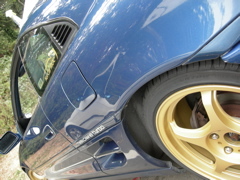 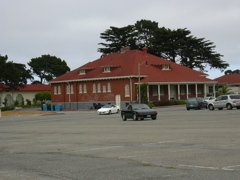 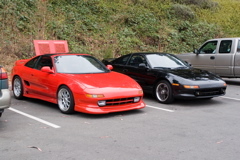 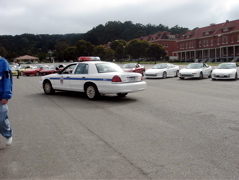 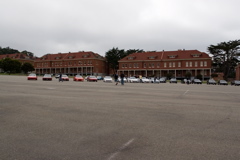 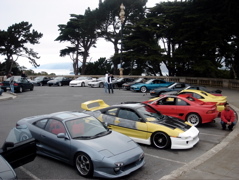 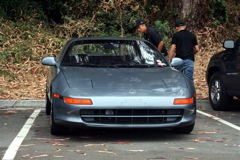 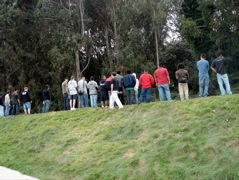 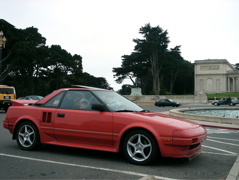 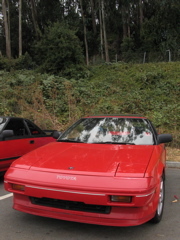 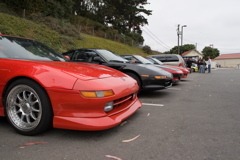 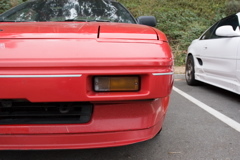 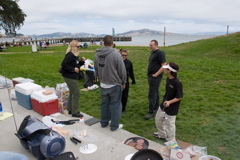 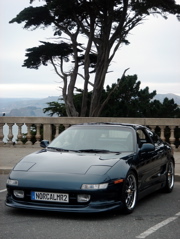 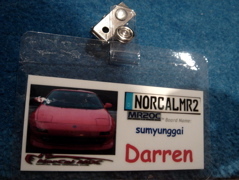 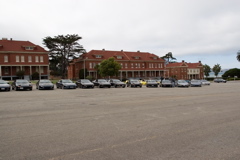 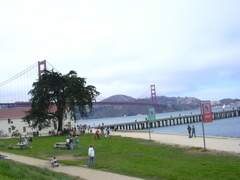 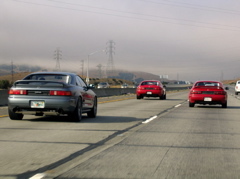 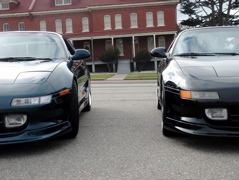 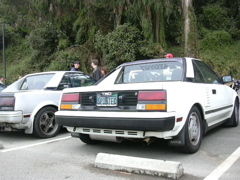 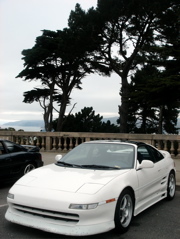 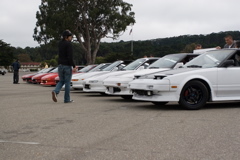 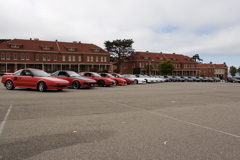 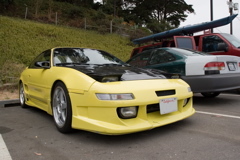 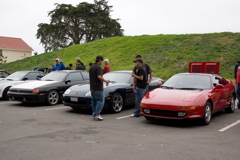 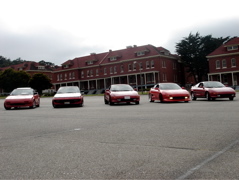 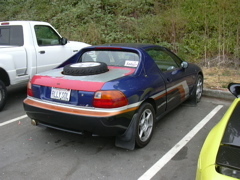 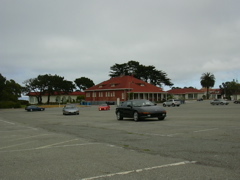 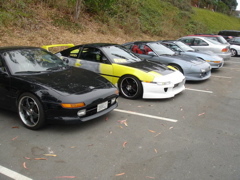 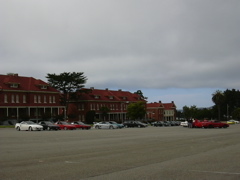 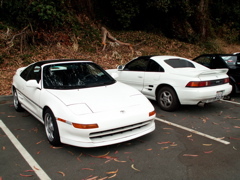 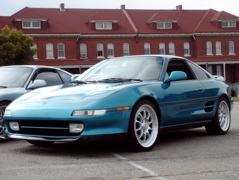 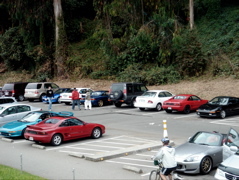 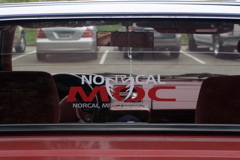 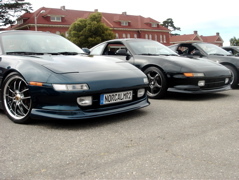 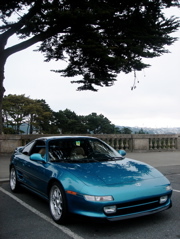 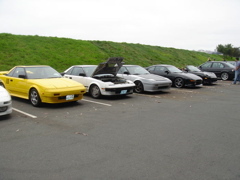 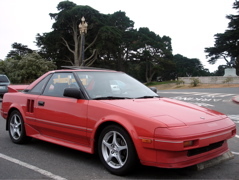 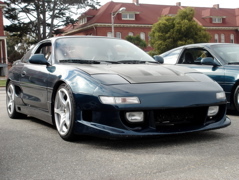 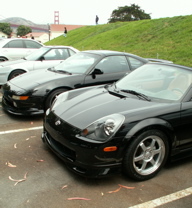 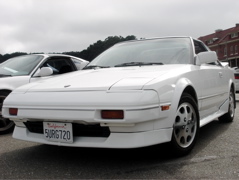 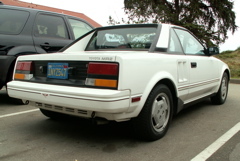 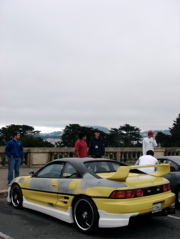 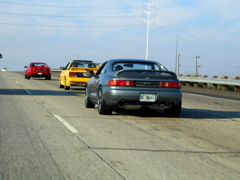 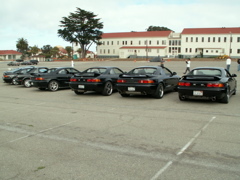 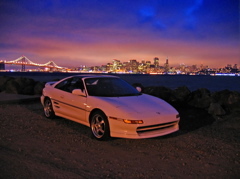 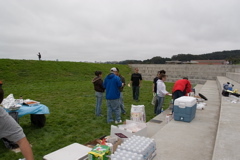 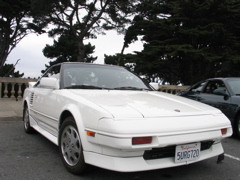 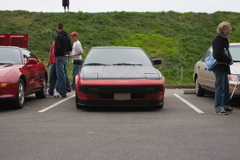 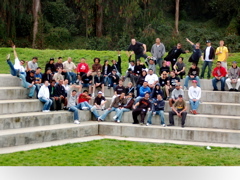 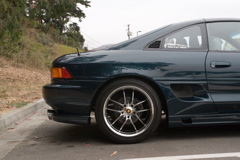 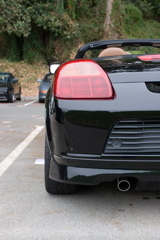 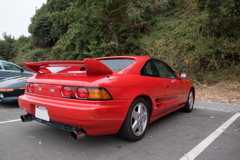 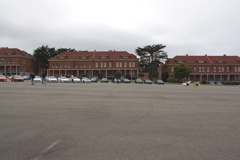 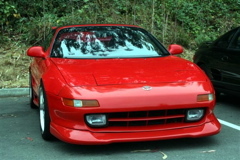 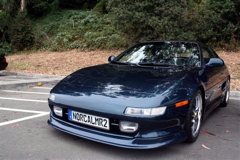 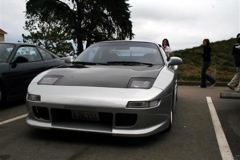 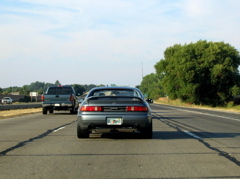 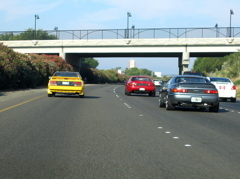 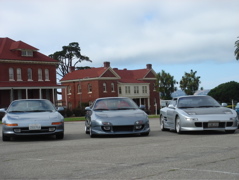 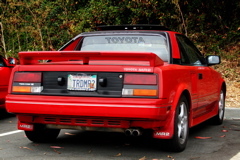 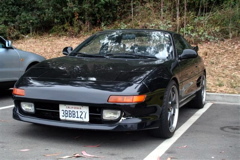 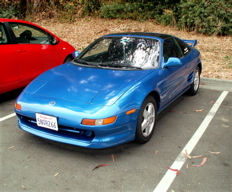 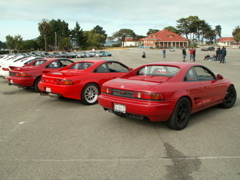 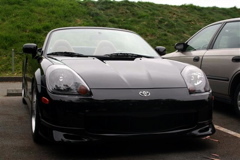 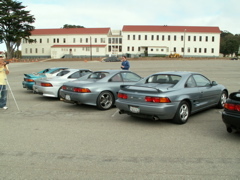 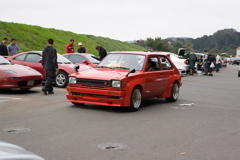 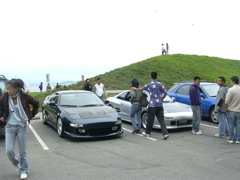 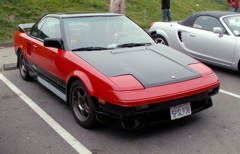 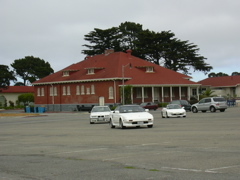 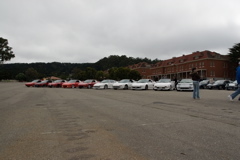 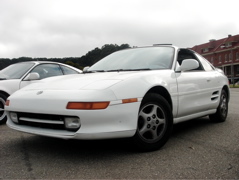 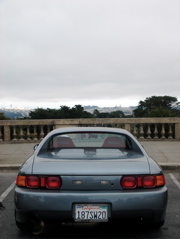 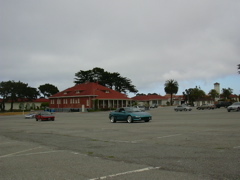 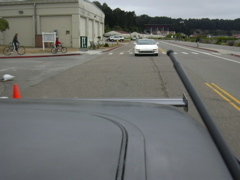 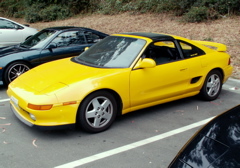 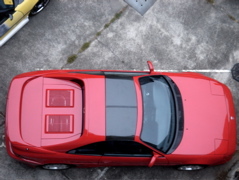 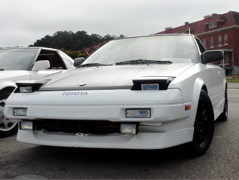 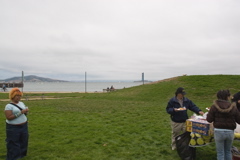 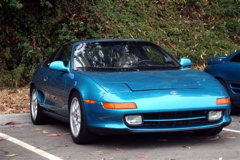 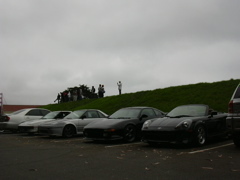 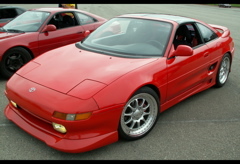 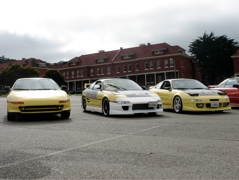 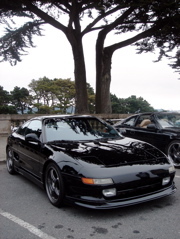 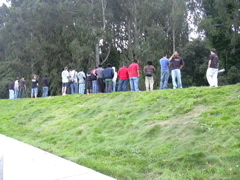 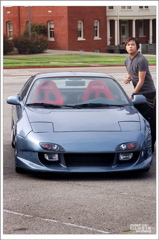 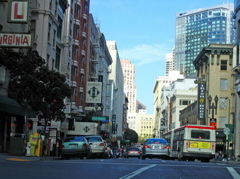 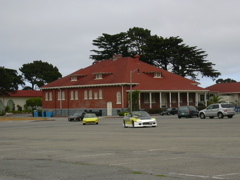 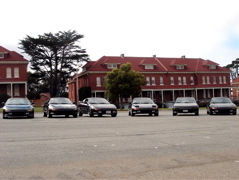 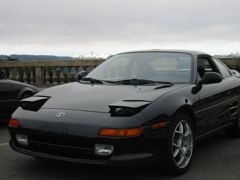 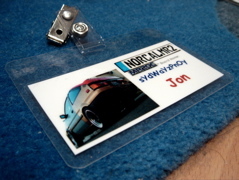 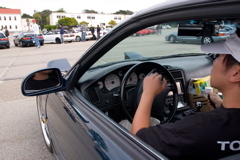 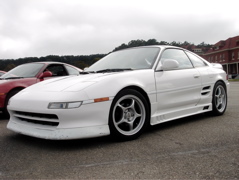 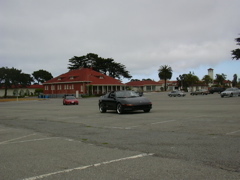 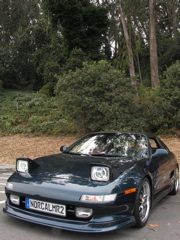 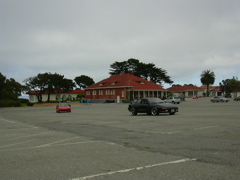 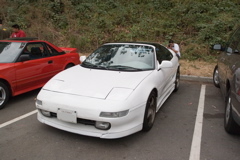 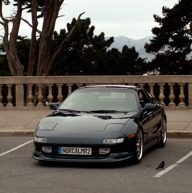 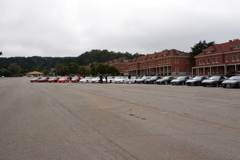 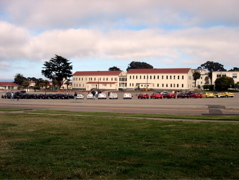 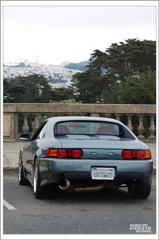 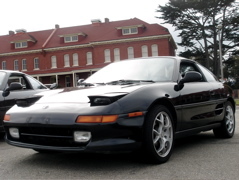 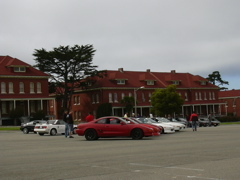 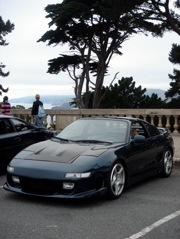 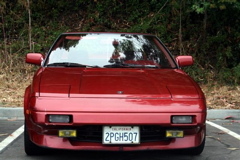 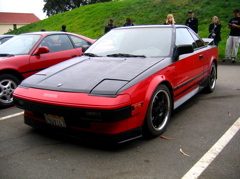 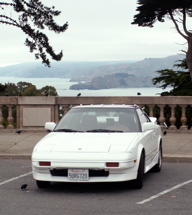 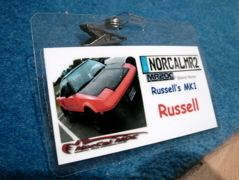 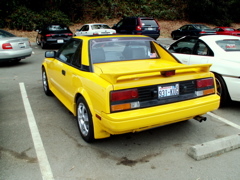 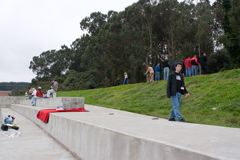 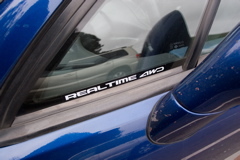 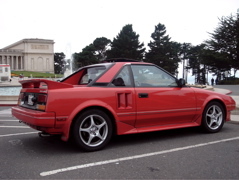 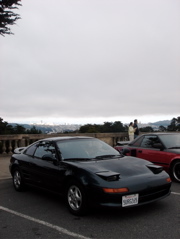 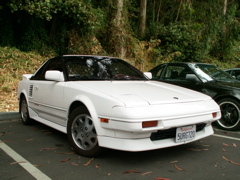 I want to Thank You all for attending this Summer 2006 NorCal Mr2 Meet/BBQ in San Francisco. 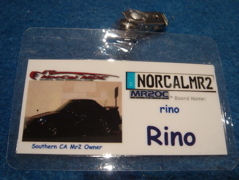 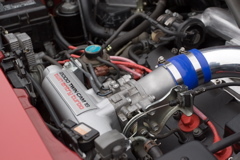 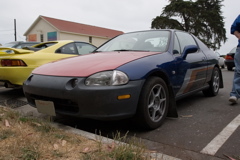 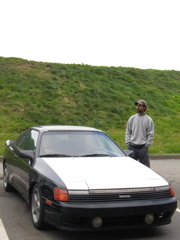 Special Gacious Thanks to Mr2OC regional moderator (rojgonz) "Roger Gonzales"
for keeping our sticky threads up these weeks in preparation. 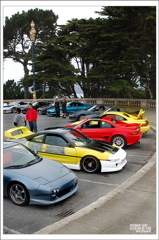 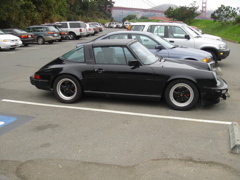 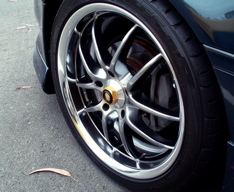 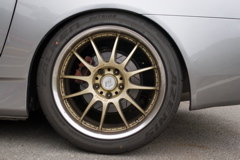 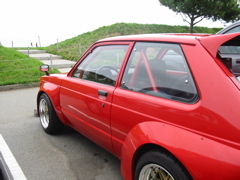 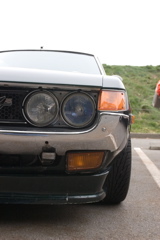 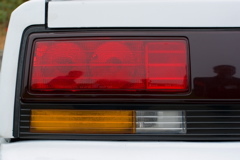 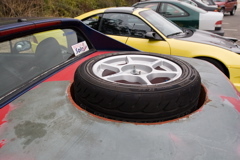 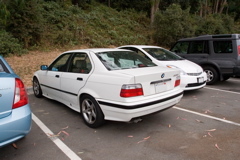 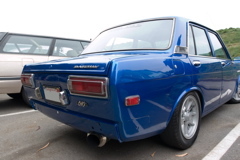 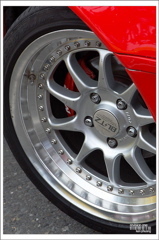 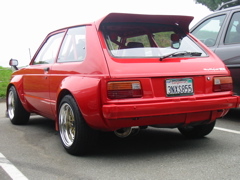 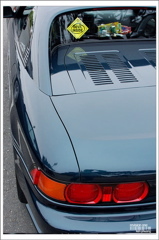 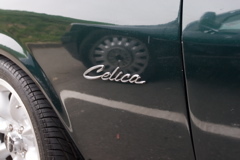 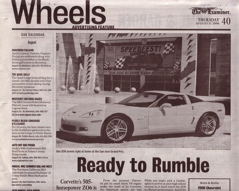 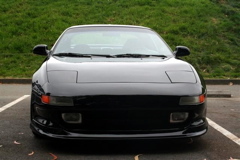 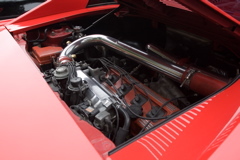 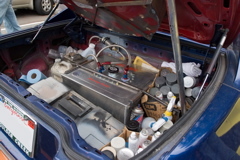 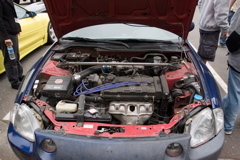 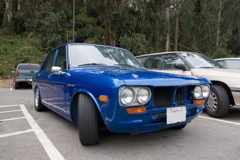 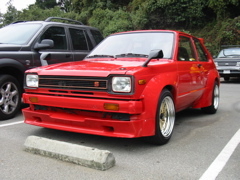 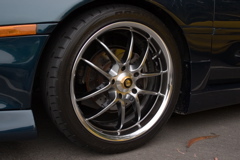 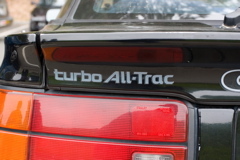 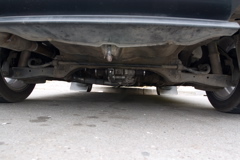 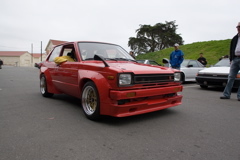 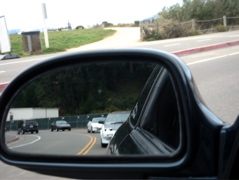 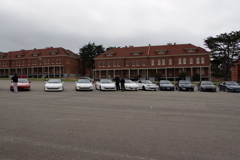 for weekly Thursday's "Wheels" section Car Club Event listed. 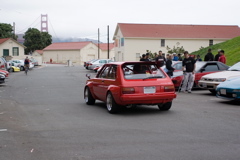 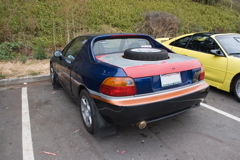 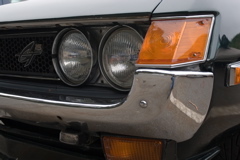 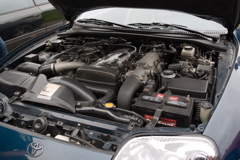 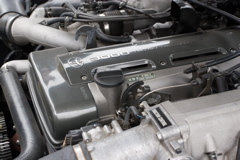 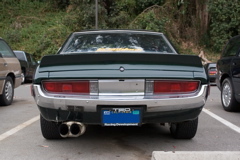 for weekly Friday's Car Club Event listed. 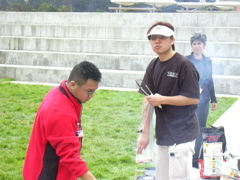 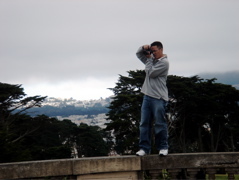 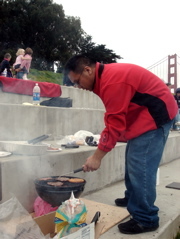 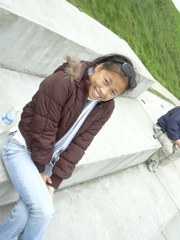 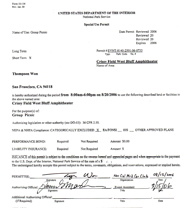 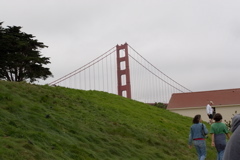 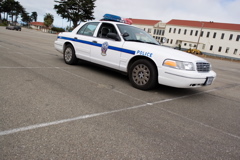 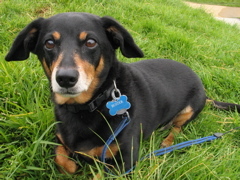 Special Gacious Thanks to the San Jose Mercury's Dan Wong for the web event listing. 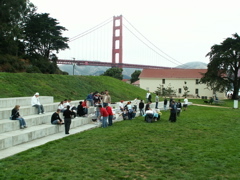 and all the other attendees who came out to support & mingle. 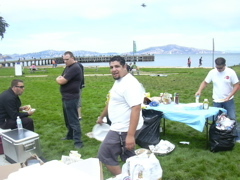 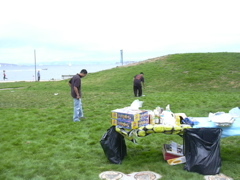 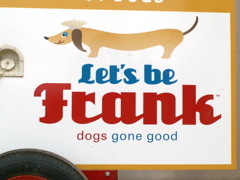 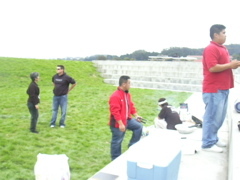 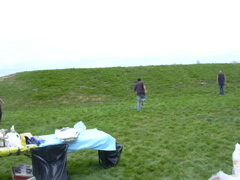 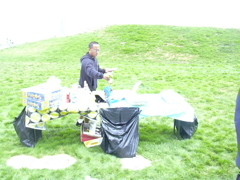 For those who could not attend, you were with us in spirit & gave us more food to eat.